Buying your first home can be stressful. 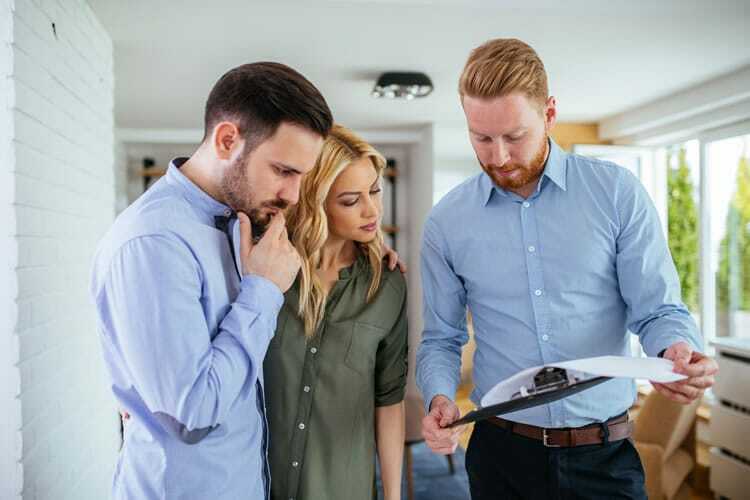 There are many questions you will need to ask yourself regarding your choice of property so it’s good to know that, as your adviser, we are on hand to answer your questions and provide you with first time buyer advice. 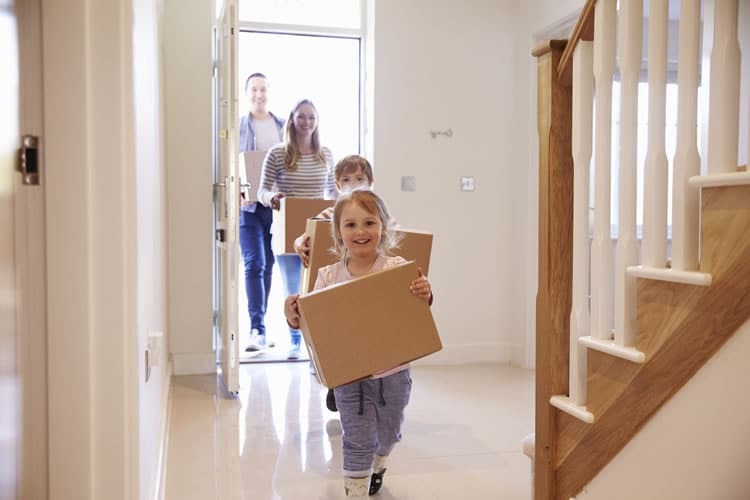 We will help you with the tricky process of not only getting a first time buyer mortgage, but getting the right mortgage for you. We take pride in offering a personal service that takes into account your individual circumstances. Many people believe that renting is ‘throwing money at the wall’ and would rather buy but buying is not the best option for everyone. To find out what is best for you, please read our guide. For any type of mortgage, there are specific documents that will need to be readily available. To find more about what you need to apply for a mortgage, please read our guide. Why so many mortgage types? There are a wide range of mortgages to suit different situations and procedures. For help and explanations on all the different types of mortgages, please read our guide. 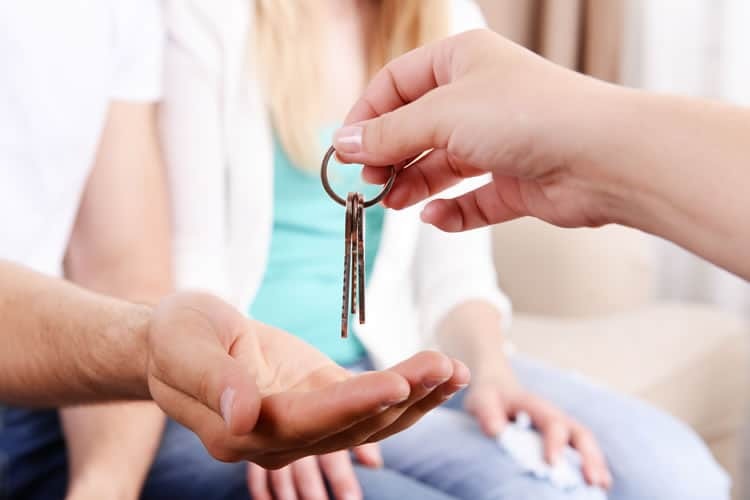 Many people believe that renting is ‘throwing money at the wall’ and would rather buy but buying is not the best option for everyone. To find out what is best for you, please read our guides. For any type of mortgage, there are specific documents that will need to be readily available. To find more about what you need to apply for a mortgage, please read our guides. There are a wide range of mortgages to suit different situations and procedures. For help and explanations on all the different types of mortgages, please read our guides.